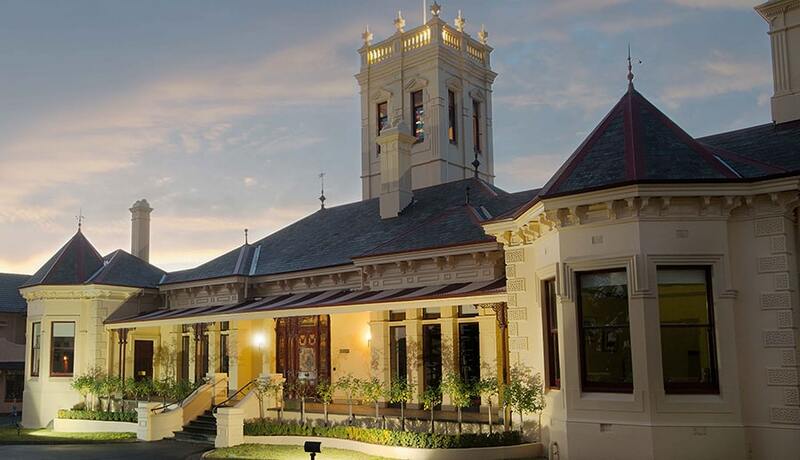 The St Leonard’s College Scholarship Program aims to recognise and support students to make a strong and positive contribution to their future, to the life of St Leonard’s College and to the lives of others. Applications are closed for Academic, General Excellence, Music, Drama, Global Citizen, Indigenous and Leonardian Scholarships to commence in 2020. You must complete a St Leonard’s College application form for Academic, General Excellence, Drama, Music and Leonardian Scholarships (online via Edutest) and also sit a written examination as part of your application. Applications and the written examination are administered by Edutest on behalf of the College for Academic, General Excellence, Music, Drama and Leonardian Scholarships. Edutest will contact all applicants via email on Tuesday 12 February 2019 with details about the written examination which will be held at St Leonard’s College on Saturday 16 February 2019. An application fee of $100 applies. Please note: applications for Global Citizen and Indigenous Scholarships should be made directly to the College (not through the above-outlined application process through Edutest). The below listed important dates pertain to our Academic, General Excellence, Music, Drama and Leonardian Scholarships for 2020. St Leonard’s College offers a variety of scholarship opportunities. 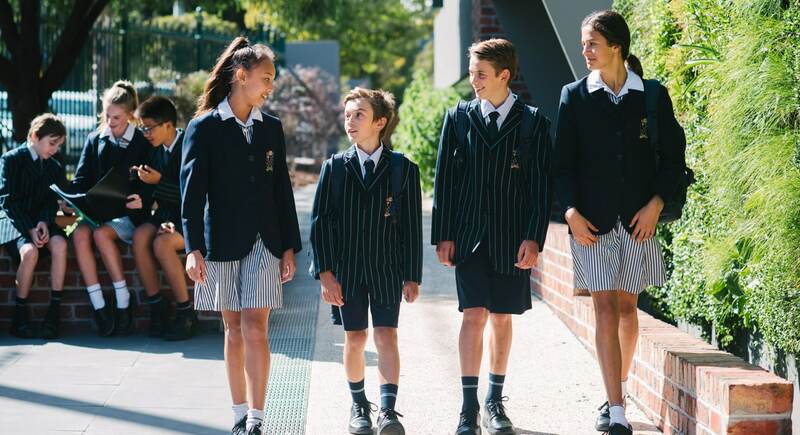 These scholarships may be awarded to prospective and current students entering years 5 and 7 to 11 in 2020 who demonstrate outstanding academic ability. Applicants are required to submit an application and also sit a written examination administered by Edutest. These scholarships may be awarded to current students entering years 5 and 7 and prospective students entering years 5 and 7 to 11 in 2020. Applicants must demonstrate strong academic ability and an outstanding talent/achievement in one activity or a very high level of excellence across two or more activities. Activities may include but are not limited to, leadership roles within current school or wider community, extensive and ongoing community service, sport (state level or above), debating, drama, art, music and dance. These scholarships may be awarded to prospective students entering years 5 and 7 to 11 in 2020. 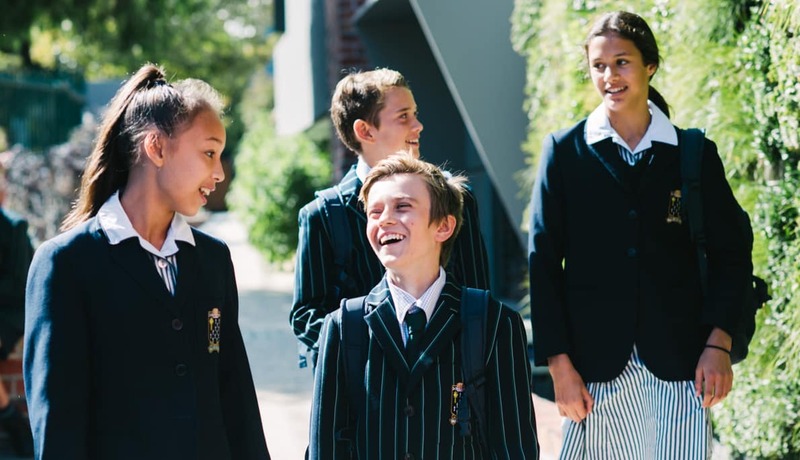 St Leonard’s College is committed to providing opportunities for appropriately qualified students who would otherwise not have access to an independent school education. Students who face ongoing difficult financial, family, or other life circumstances which have prevented them from achieving their best may apply for these awards. To be considered for a Leonardian Scholarship, the combined taxable income of all parties responsible for the student’s school fees must also be at or below A$99,000 and their assets and liabilities must satisfy the College’s means test. Leonardian Scholarships may only be awarded to permanent residents or citizens of Australia. Applicants must demonstrate sound academic ability, a strong commitment to the completion of their secondary studies and the desire to contribute to the St Leonard’s College community. Applicants are required to submit an application and also sit a written examination administered by Edutest. Where shortlisted for interview by the Principal, supporting documentation must be provided where requested. This may include references from appropriately qualified professional persons/organisations, tax return statements, and income and asset statements. Supporting documentation is not required at the initial application stage. Drama Scholarship recipients will be talented and dedicated performing arts students who are willing to contribute to the artistic life of the College and be observed as role models by their peers. Recipients are expected to contribute to the Hart Theatre Company in both on-stage and backstage capacities (e.g. front of house, costume assistance, prop and set building, promoting shows across the College). Please click here for information about the audition process. 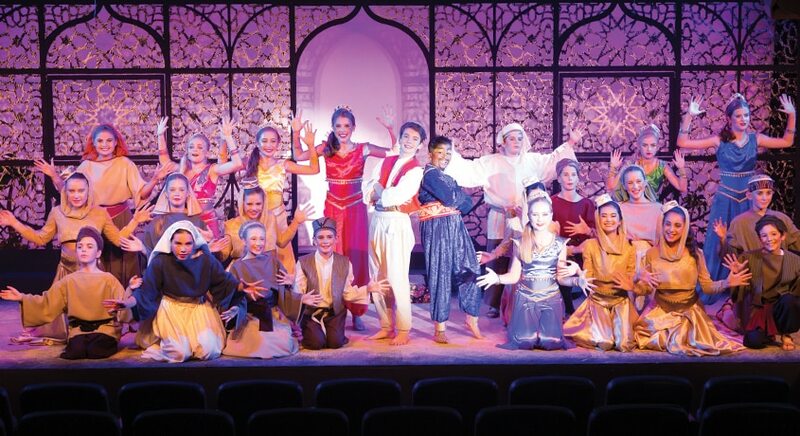 Drama Scholarships for commencement in 2020 may be awarded to prospective and current students entering years 7 to 11. These scholarships may be awarded to musicians with outstanding talent in one or more instruments and/or voice along with sound academic ability and a dedication to the artistic life of the College. Music Scholarship recipients are expected to join one core ensemble and participate in a minimum of three other specified ensembles or activities each year. Music Scholarships for commencement in 2020 may be awarded to prospective and current students entering years 5 and 7 to 11. Global Citizen Scholarships form part of the College’s commitment to social justice, to provide support for prospective students who have recently immigrated to Melbourne with their families as refugees. Students seeking entry in years 7 to 11 in 2020 who have immigrated to Australia as refugees in the past 24 months may apply for these awards. The College has a close relationship with the Noble Park English Language School however welcomes application from all eligible families. Applicants must demonstrate sound academic ability, a strong commitment to the completion of their secondary studies and the desire to contribute to the St Leonard’s College community. Global Citizen Scholarships may only be awarded to students who can demonstrate permanent residency status. Applicants will be shortlisted for interview on the basis of a written application which addresses the selection criteria, relevant references, most recent school reports and the results of any other education-related testing. Applicants are encouraged to include references from local community leaders or organisations. Shortlisted applicants will be interviewed by the College Principal. The College is committed to increasing the number and ensuring the success of Aboriginal and Torres Strait Islander students enrolled in secondary education. Prospective students seeking entry in years 7 to 11 in 2020 may apply for these awards. Applicants must demonstrate sound academic ability, a strong commitment to the completion of their secondary studies and the desire to contribute to the St Leonard’s College community. Awards are tenable to the completion of year 12 at St Leonard’s College, subject to review at the end of each semester by the Head of Section. The review takes into consideration the student’s results, their active participation in school activities and advancing St Leonard’s reputation through exemplary presentation and behaviour in and out of the school. 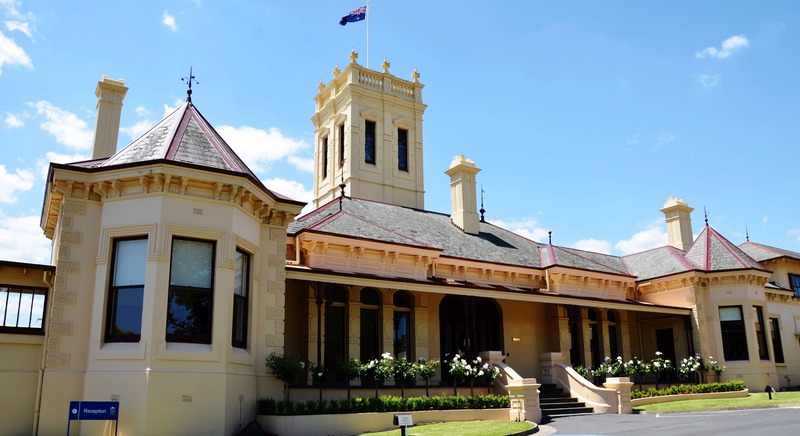 Scholarship recipients are expected to demonstrate a strong commitment to St Leonard’s College. Families must return scholarship funds to the College where a student leaves the College prior to the completion of year 12. Scholarships are awarded at the Principal’s discretion. The number of awards offered and the percentage of tuition fee remission will vary according to students’ abilities and personal circumstances. The tuition fee covers all tuition costs and charges for every student’s standard program including technology access at all year levels, excursions and camps. A full list of inclusions and exclusions can be found in the Information Handbook. Inclusions and exclusions may differ at the Principal’s discretion. Families wishing to find out more about St Leonard’s College are encouraged to attend a College Tour. Please click here to view our tour schedule and register for a tour. telephone (03) 9909 9300 should you have any further questions. Can I apply for more than one kind of scholarship? You have the option to nominate for more than one scholarship category on your application form provided you meet the eligibility criteria for each. If my application was unsuccessful in Round 1, can I reapply in Round 2 (current application round)? All unsuccessful applications from Round 1 will automatically be reviewed during the Round 2 selection process. Some families may choose to reapply in Round 2 in the hope of securing an improved result in the written examination. Please note that only the most recent application will count – meaning those who re-apply in Round 2 (current application round) will only have their Round 2 application and written examination results considered. When will I find out if a scholarship is to be awarded? Following the written examination administered by Edutest, some applicants will be shortlisted for interview with the Principal, Mr Stuart Davis, or interview and audition with the Head of Music and/or Drama. Offers for Academic, General Excellence, Music, Drama and Leonardian Scholarships will be made at the conclusion of the application round (usually within 6 weeks of the examination date). Please view important dates for further information.